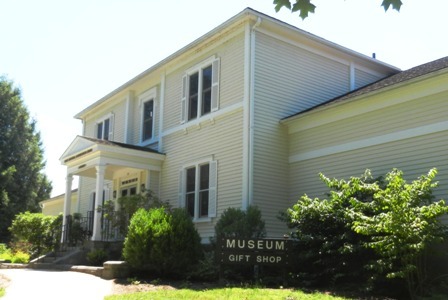 Here is among the most hidden in plain sight of Litchfield’s many monuments and markers. 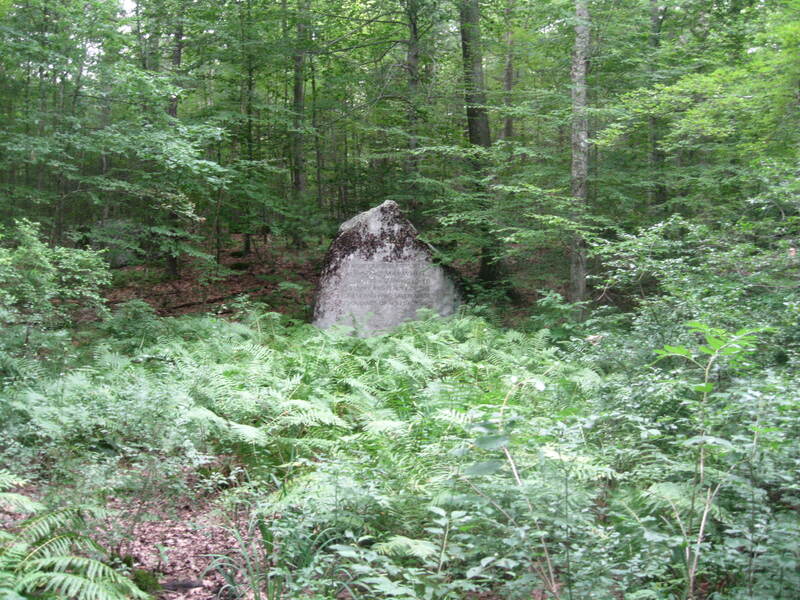 How many hundreds, if not thousands, of hikers and bikers pass by this engraved boulder near the intersection of White Memorial’s Mattatuck and Beaver Pond trails without seeing it? 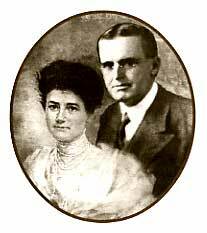 The boulder honors two of Litchfield’s most distinguished residents, Alain (1880-1951) and Margaret “May” (1869-1941) White. Together they preserved nearly 9,000 acres of land that today comprise the White Memorial Foundation, Mohawk State Forest and Mohawk Mountain State Park, Kent Falls State Park, Macedonia Brook State Park, the People’s State Forest, Campbell Falls State Park, and portions of the Steep Rock Preserve. 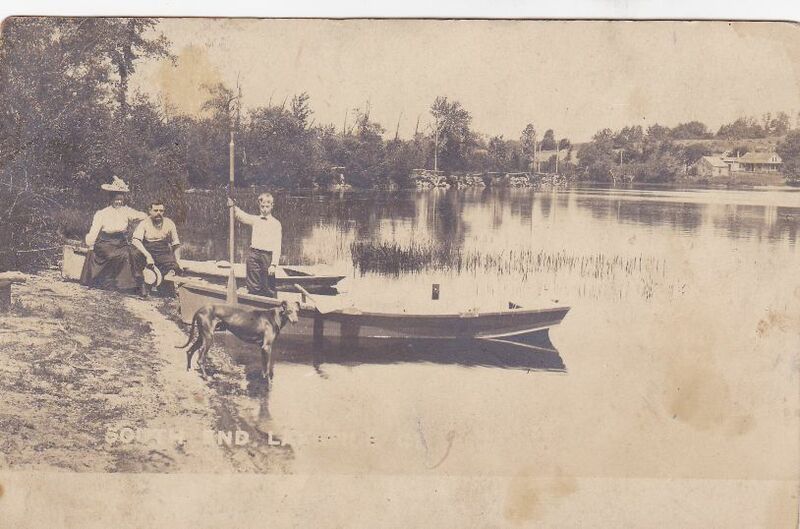 Fishing the Bantam River with his friend William Mitchell Van Winkle in 1908, Alain commented “Wouldn’t it be wonderful to preserve this river, lake and countryside as we see it now?” With his sister May he would devote nearly the next half century to acquiring additional lands for a preserve dedicated to the memory of their parents, including the Babbit farm along today’s Route 63, on which this boulder stands. Their goal was not simply to allow nature to run its course on these lands, however; rather, they hoped to “make shoreline available for youth camps, simple vacation home and convalescent retreats” (Rachel Carley, Litchfield, p. 225). This, then, was practical conservationism. Nor were their philanthropic impulses limited to nature; Alain was deeply involved in the establishment of the Connecticut Junior Republic, and in fact collaborated with Cass Gilbert, the architect of New York’s famed Woolworth Building, on its design. He also wrote a detailed history of Litchfield in 1920. May was a Sunday school teacher and avid theater aficionado who began a series of children’s performances at Whitehall, and who worked to turn the Lakeside Hotel into a summer getaway for children from New York City, a forerunner of the Fresh Air Fund. thousands of acres for us. To find the monument, park in the small parking area near the intersections of Routes 63 and 61. 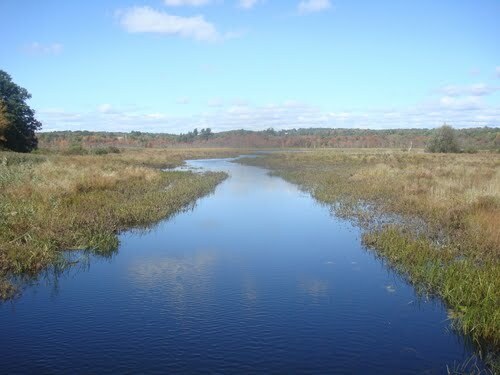 Walk east on the Beaver Pond Trail (white blazes) until the trail intersects with the Mattatuck Trail (blue blazes). 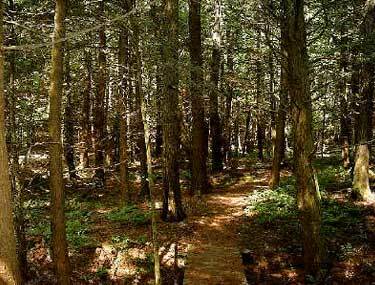 Follow the fork to the left, the Mattatuck Trail. The monument will soon appear, set in the woods on your left. 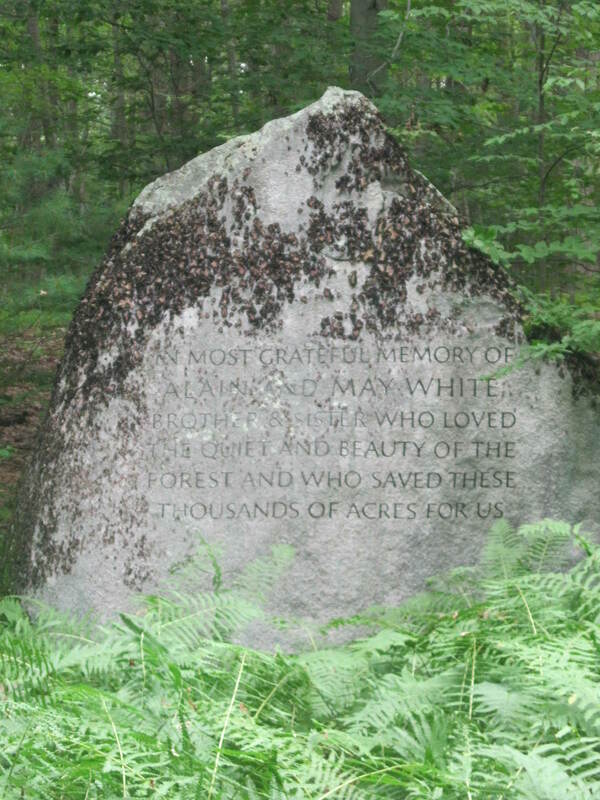 This entry was posted in Geography, History, Nature and tagged Litchfield, monuments, White Memorial by pvermily. Bookmark the permalink. Thanks for the background of the White’s contribution of White Memorial as well as their contribution to those other sites. I had no idea they were brother and sister nor did I know about the involvement in the other sites.